Spruce Ups which is a different way of saying cost effective "makeover", "renovation", "rejuvenation" etc. We often think that renovations will cost in the order of $100,000+. When infact they can be simple Spruce Ups or mini-renovations for around $20,000-50,000. Why should you de-personalise a home for sale? Depersonalising a home for sale is when we remove all of our family photos, education certificates, religious items or any other personal art. By why do it? Should you use Aromas in a Property for Sale? As a home owner we have our "rose coloured" glasses on and are styling our home to suit our taste rather than the potential buyer of your home. This is a common mistake by sellers who don't realise that staging a home for sale is more than "fluffing a cushion". As an expert I take you through a number of key fundamentals I work through with my clients so they know how to get the best presentation for maximum sale value. 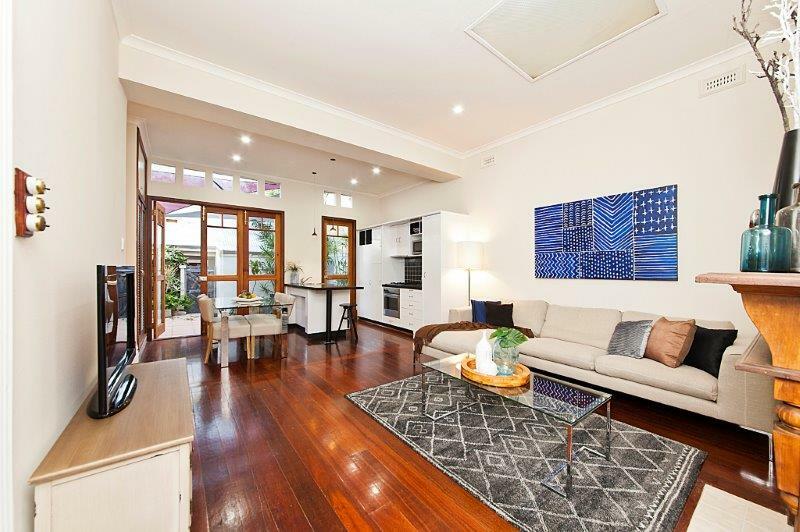 One of the common mistakes that sellers make is not thinking like a buyer when styling their property for sale in Perth. We tend to style to suit our taste, which may not always be the best styling solution. Incorrect and poor styling can lead to a loss of profit for a seller. As a seller you need to think like a buyer and consider many factors to ensure your styling hits your target market. Get this right and you will maximise your sale value by $10,000's in profit. Excited to be on the market, but after 3 weeks you realise that it is not going the way you hoped. 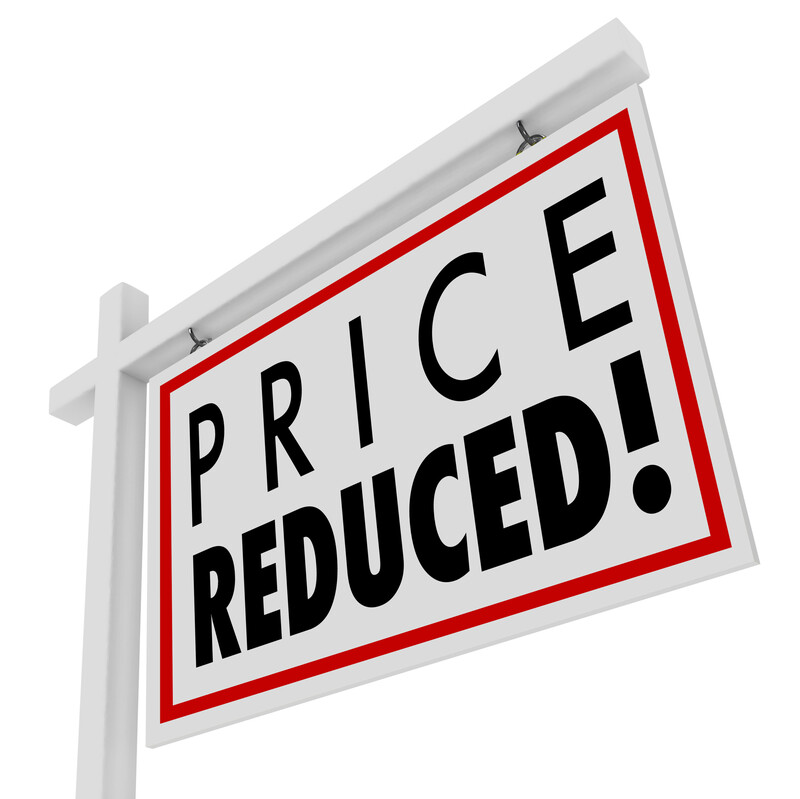 Your agent is saying there is a lack of interest in your listing and the price needs to drop. How did that happen? They appraised it you went with them based on the appraisal price? Your heart starts to sink and you start to question the whole strategy on your listing price. Well you are not alone. Every seller relies on their agent to provide the right price guide. If wonder why some homes sell fast and others take forever to sell? Generally it is because the presentation or the price is not meeting what the market thinks. So who determines the price of your home??????? Buyers, not real estate agents, not you and not your friends and family. However, your real estate agent is their to provide a guide range, which is your appraisal. So when you get your appraisal we all what to be at the higher end of that range and that is where Sprucing Up your home for Sale can make a huge difference. It's a buyer market right now, but it once was a balanced market and a boom market. But the same question can be asked no matter what market you are trading in, when it comes to property. Is it a "temporary" home?